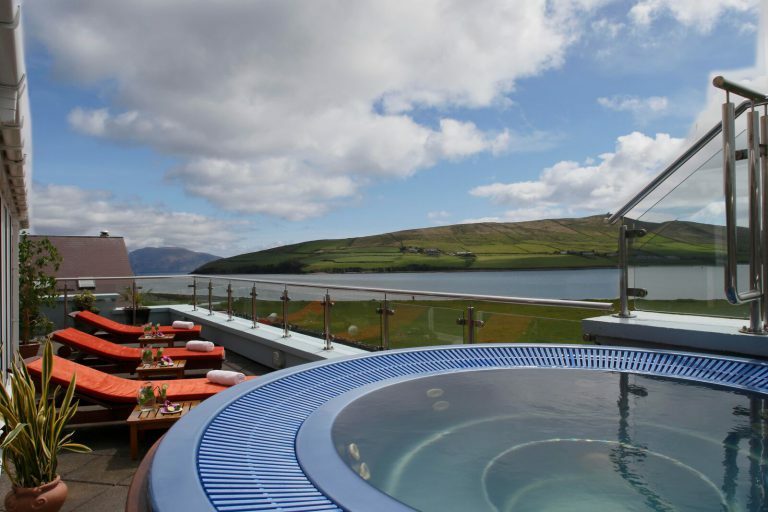 During your stay at Dingle Marina Cottages you are most welcome to purchase a pass for a family weekly membership at the Leisure Club at the Dingle Skellig Hotel. This weekly unlimited pass costs €150.00 per house for one week. Gym with weight room, treadmills, cross trainer, steppers and rowing machines. 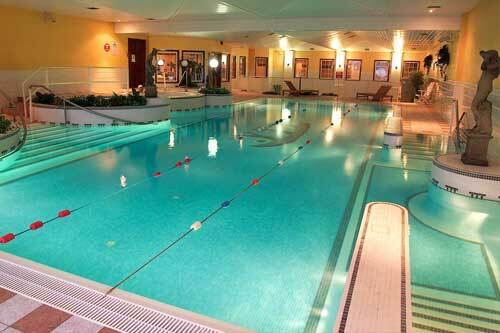 If you are holidaying with younger guests they are most welcome to use the pool facilities each day until 7.00pm. Please call the leisure club on 066 915 0222 for more information. 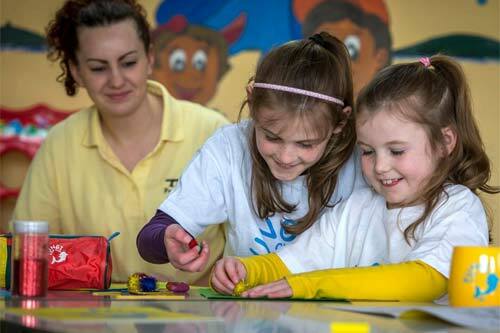 Also available to you are both the Kids Club and Creché at the Dingle Skellig Hotel. Open during weekends and School Holidays from 9.30am – 12.45pm and again at 6.00pm – 10.00pm. The kids club welcomes children aged 4-12 years and has an extensive activity programme at a cost of €5.00 per child per visit, perfect for you to enjoy some time to yourself. The Creché welcomes children aged 4 months to 4 years and is adjacent to the kids club and has a charge of €6.00 per child per hour.  The Peninsula Spa is located at the Dingle Skellig Hotel. Offering an extensive list of treatments from the Irish range VOYA and from Yon-Ka, you can choose from facials, body treatments, massage and beauty treatments. Prior to your treatment you are welcome to avail of their facilities which include Sauna, Steamroom and Out door Hot Tub overlooking Dingle Bay. Visit their website for their list of treatments here. Dingle is famed for it's maritime activities and wildlife. Whilst staying why not visit Oceanworld or take a trip to see Fungie. There are so many Family Friendly things to do on the Dingle Peninsula so you and the kids will have an action packed stay!